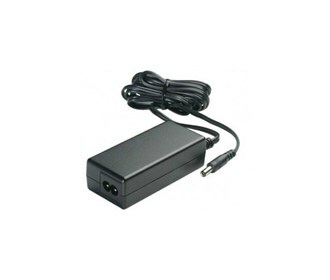 The Aastra 51301151 is a 90-264V DC Power Adapter. It is for 6873 and Mivoice conference Phone. The Aastra 51301151 has many exciting features for users of all types. The Aastra 51301151 is sold as a Brand New Unopened Item.